While a designated prayer time is crucial, it is only half of a believer’s relationship with Jesus. In 1 Thessalonians 5:17, Christians are commanded to “pray without ceasing.” Though that does not mean verbally praying aloud all day, it does mean learning to live in continual awareness and communication with God. From brief “prayer moments” to effective thought prayers, believers can learn to stay in close connection with God. By God’s grace and Spirit, Christians can learn to clearly recognize God’s voice throughout the day. In this tool, believers discover the power of continuous communication with God. While studies show most families pray in ways that are far too general and vague, more and more are learning to pray with power! They are learning it really does matter what and how they pray. Believers are also discovering how to pray an effective “hedge of protection” around their loved ones. 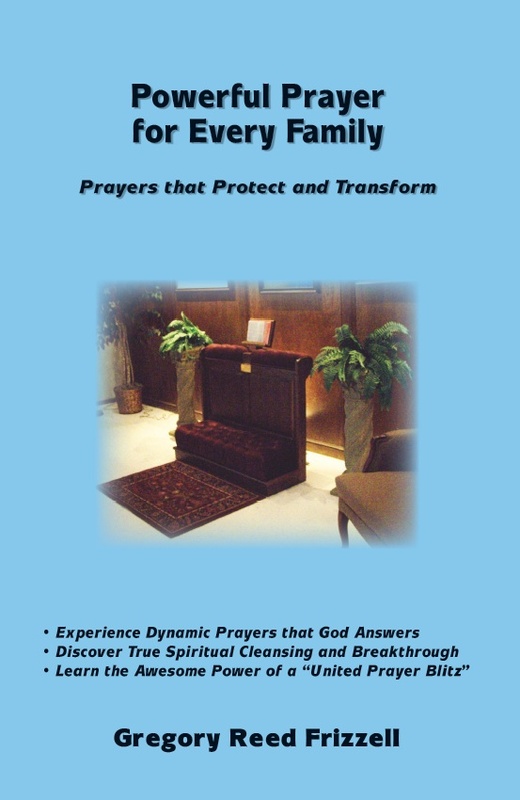 Perhaps best of all, families are learning that powerful prayer patterns are not complicated, impractical or out of reach. It is very significant that most Great Awakenings involved many doubting saints finding assurance and lost church members finding true salvation. While no one knows the exact percentage, we do know significant numbers of believers struggle with nagging doubts about their salvation. Even more alarming, our Lord states that many who now think they are saved, are tragically deceived. (Matthew 7:22; Luke 13:26) In this biblical grace-filled book, readers will experience God’s answer to the central barriers to spiritual awakening — unconverted church members, doubting saints and powerless prayer lives. In Saved, Certain and Transformed, believers find full victory as their doubts are laid to rest and God’s peace becomes real. Countless others will discover true new birth in Christ. All will learn to walk in powerful prayer and fullness. 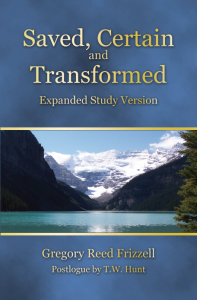 Throughout history, true revivals began with the three main emphases contained in this book. May this church-wide study be a tool for many salvations, full assurance and sweeping spiritual awakening. For God’s glory, we must settle for nothing less! When we look at America and most churches, we are forced to one biblical conclusion — we are already under some measure of judgment and it is quickly worsening! By many indications, there really is an “iceberg dead ahead.” The iceberg is sin’s cumulative consequences and God’s righteous judgment. But what happened and how did we get to such an extreme spiritual crisis? With churches on every corner, strategies running out our ears, a thirty-year prayer movement and innovative methods galore, how could this possibly have happened? Make no mistake — God does have an answer and we can return to revival closeness with Himself! It begins with deeper brokenness, prayer, and repentance. In Iceberg Dead Ahead, readers are brought to deep brokenness over present and future conditions. Yet even more, believers discover “why” we are weak and “how” God restores His people! 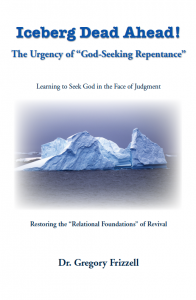 They rediscover the crucial missing relational foundations and essential priorities of revived believers and churches. 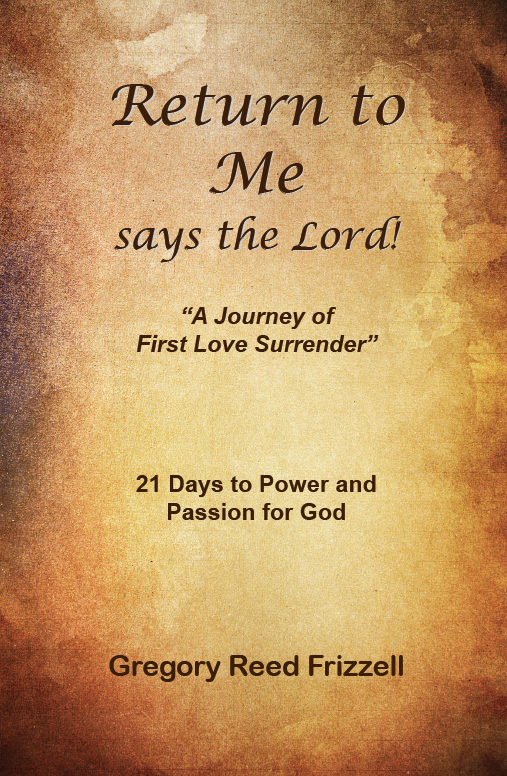 In this tool, Christians learn to truly abide in Christ’s fullness and power. (Acts 1:8 and John 15:4-8) Make no mistake — it is intimacy, surrender, fullness and power in Jesus we need, not just better programs! Yet a modern Great Awakening would mean thirty million conversions within three short years! You can become a powerful intercessor! Today there are rising signs that God is calling His people back to Himself through prayer and repentance. Yet, most of God’s children still feel intimidated about their prayer life. Indeed, many confess that prayer is the weakest area of their lives. God wants us to change that! God wants His children to experience prayer as a dynamic “relationship with Him,” not just a ritual. In How to Develop a Powerful Prayer Life, you will discover all the elements of powerful prayer and a dynamic walk with God. Most of all, you will experience prayer as the heart of your relationship with Jesus Christ. God longs to revolutionize your prayer life and your walk with Him. Don’t settle for anything less than His best!